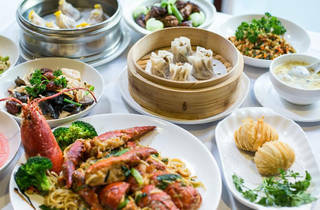 This Upper East Side restaurant offers a wide range of Shanghainese, dim sum and Szechuan dishes. 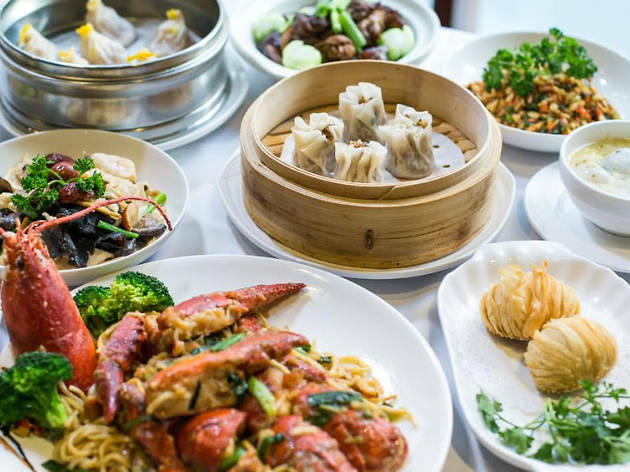 You’ll find plenty of classics among the starters, like scallion pancakes, Peking crispy duck roll, egg drop soup and steamed shrimp dumplings. As for entrees, traditionalists might go for the Szechuan-style twice-cooked pork or crispy whole sea bass. To try the beggar’s chicken—a whole bird marinated in Chinese five spice, then wrapped in lotus leaves and slowly roasted—you must order a day ahead of time. Other specials, like the lion’s head casserole of braised pork meatballs and cabbage, can be requested that same night. You’ll probably need to order some fried rice or spicy dan-dan noodles to round out your meal, too. 1378 3rd Avenue bet 78 & 79th St.
6 train to 77th St.